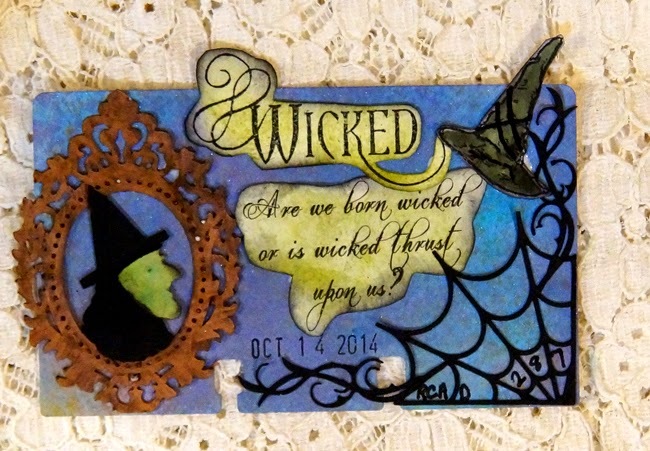 Rolodex Card A Day 287 was inspired by a quote from the play Wicked, "Are we born wicked or is wicked thrust upon us?" I love that. The framed witch and web are Silhouette cuts. Here is the process video! Thanks for stopping by and have a wickedly Happy Day!